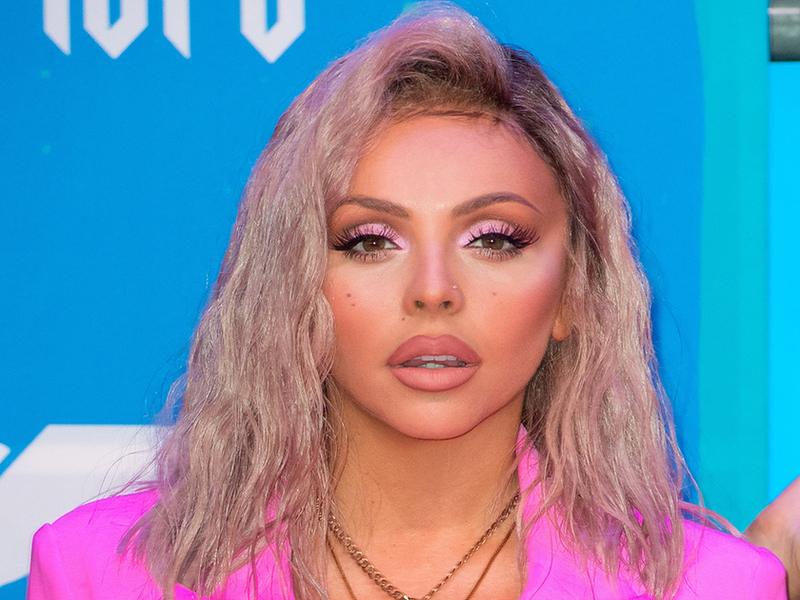 Little Mix star Jesy Nelson was recently rumoured to be dating Love Island’s Chris Hughes. But now it looks as though the X Factor winner is well and truly single as she’s seemingly hit back at the claims on Instagram. Not stopping there, she continues: ‘I want you to be my date, you’ll be my only ever date in life. Despite insisting she’s single, Jesy was recently caught snogging Love Island hunk Chris in a kebab shop after a night out in London. 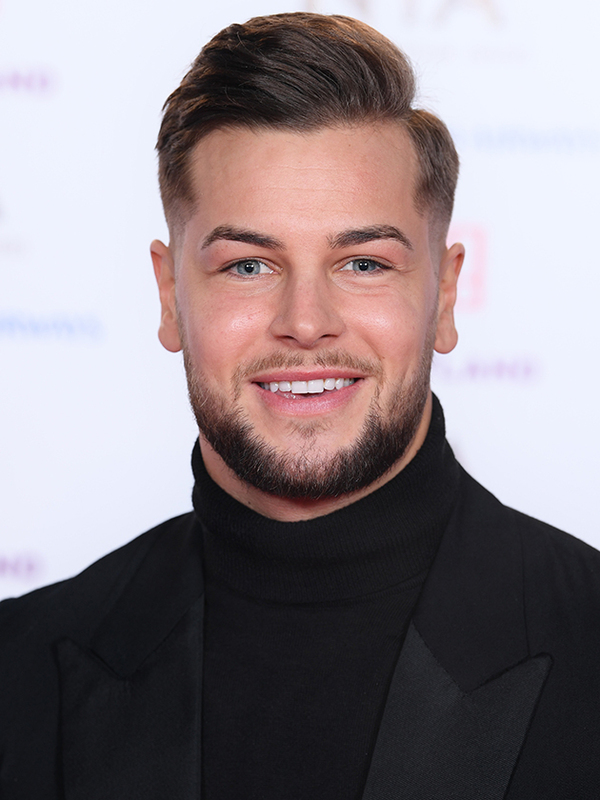 And Chris – who previously dated reality co-star Olivia Attwood – couldn’t resist letting a little update slip at the National Television Awards. ‘It’s a tough one. I’m just enjoying what I’m doing,’ he told The Sun. 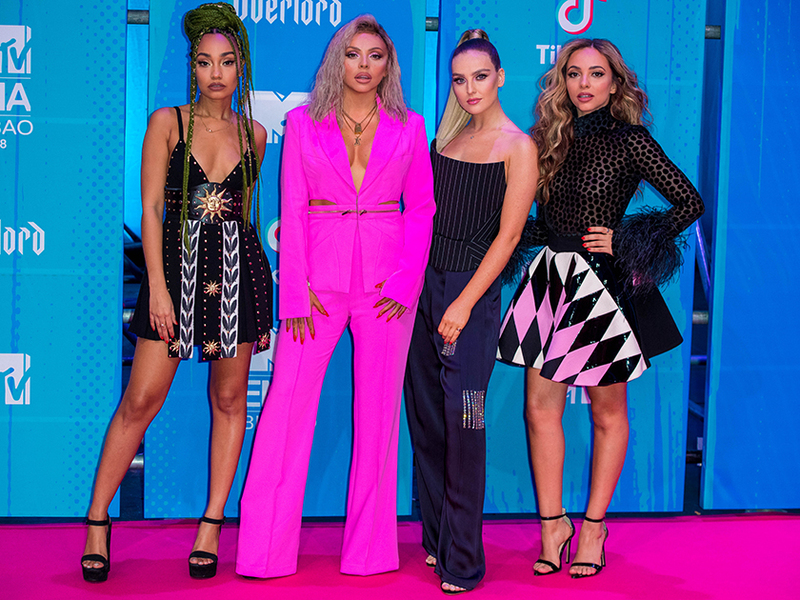 But Chris isn’t the only one who’s spoken out on the potential new romance, as Little Mix bandmate Perrie Edwards also hinted they were an item. Speaking on Capital Breakfast’s radio show, Pez, 25, was asked by host Roman Kemp whether she’s been introduced to her mate’s new beau yet. 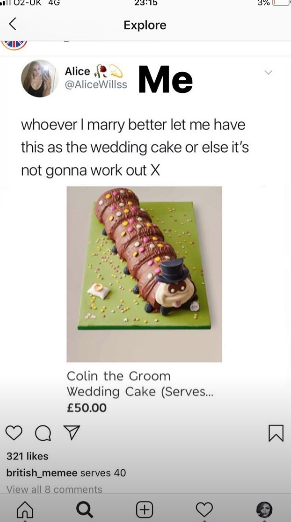 That’s definitely not a denial… Let’s just hope Chris likes caterpillar cake.